This month’s Social Brighton guest podcast features Rob Reaks, Head of Sales and Marketing at Red7 Leisure. Red7 is an independent travel agency based in Brighton specialising in hen dos, stag weekends and group travel. 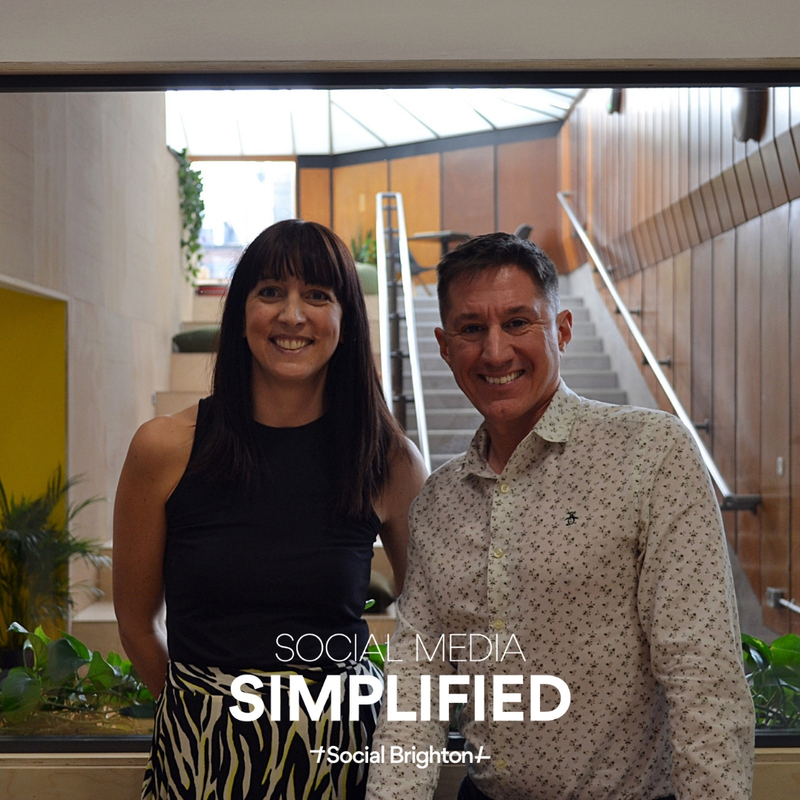 Since joining Red7, Rob has increased social media audiences by 24% and generated an additional £28k of revenue… all with a spend of just £956 in social media. Find out how he did all of this in just three months. Listen on iTunes, Spotify, YouTube, Soundcloud.